Under the direction of experienced biotech executives, NeoPhore conducts cutting-edge cancer research in collaboration with world-leading scientists, with support from a board of professional investors and directors. Jeff Roix is CEO of NeoPhore and a company founder. Jeff brings with him over 10 years’ experience in drug discovery, having worked across academic, pharma and startup settings. He was previously Chief Operating Officer at Cambridge-based PhoreMost Ltd, where he was responsible for launching company operations and building the company’s initial scientific and portfolio strategy. Prior to PhoreMost, Jeff was an Associate at BioMed Valley Discoveries, where he contributed to preclinical research and clinical development of first-in-man trials for multiple novel cancer drugs. Jeff has a well-published research history in cancer biology and metabolism, with an emphasis in genetics and pharmacology. He has previously worked and trained at Constellation Pharmaceuticals, Novartis Institute for Biomedical Research, Massachusetts Institute of Technology and the National Cancer Institute. Jeff obtained a bachelor’s degree in biology at the Harvard Extension School. Robert has worked in the commercial exploitation of intellectual property for more than 20 years. He first worked at Cancer Research Campaign Technology (now Cancer Research Technology, the commercialisation and development arm of Cancer Research UK) for seven years before moving to the early stage venture capital company, Prelude Ventures. He was a founding Partner of DFJ Esprit before leaving in 2010 to create Sixth Element Capital. Robert has been involved in many early stage technologies and businesses which in aggregate have raised over £200m in financing and has been involved in raising four VC funds. 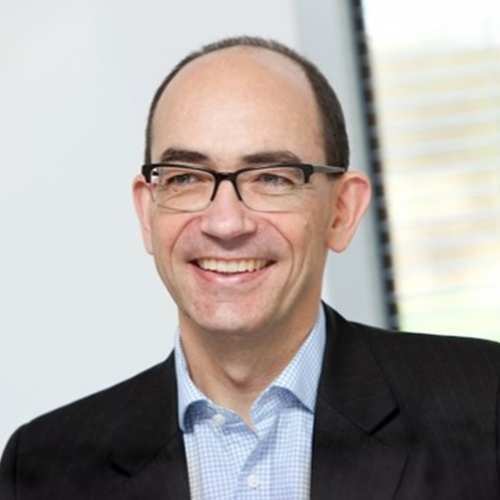 He played a central role in licensing Temodal to Schering Plough and the PARP inhibitor Rucaparib to Agouron (now Clovis); he has been lead investor in successful life science technologies and businesses in diagnosis, tools and therapeutics such as Oxford Immunotec (Nasdaq:OXFD), Kiadis (Euronext:KDS) and DNA Research Innovations (now owned by ThermoFisher Scientific). Robert has a PhD in Biochemistry and a degree in Genetics. Chris is a cancer researcher and entrepreneur. 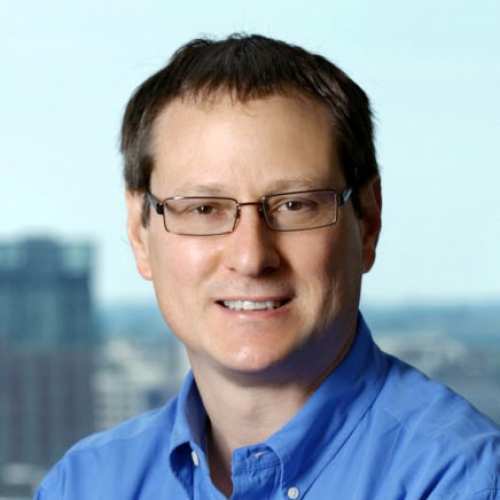 In 2007 he founded Horizon Discovery to translate advances in human genome editing into a range of research tools and services to accelerate the discovery of new and improved personalized medicines, including the identification of novel drug targets for pharmaceutical development. By 2014, Dr Torrance and his colleagues had built Horizon into the fastest growing Biotech company in the UK. In the same year, the company listed on the London Stock Exchange with over 100 commercial and scientific staff and significant deal-flow with the pharmaceutical industry, for which Horizon received the Queens Award for International Trade in 2012. 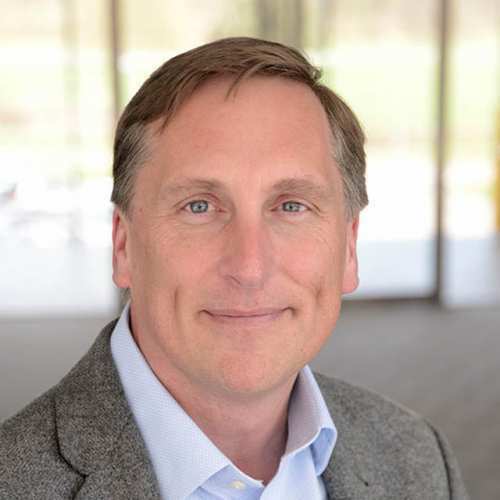 Ian has served as Chief Finance Officer and as Chief Operating Officer in a number of publicly quoted and privately owned healthcare and drug development companies, including Reneuron, KS Biomedix, Microscience, Oxford Immunotec, William Ransom and York Pharma. He was responsible for numerous M&A and licensing transactions and has completed a dozen financing and re-financing transactions, successfully raising in excess of £100m in equity, debt and grant finance. 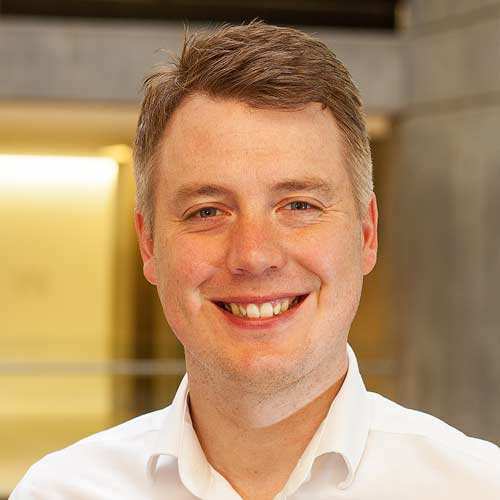 Having spent a short period working as Finance Director in a healthcare fund management business, Ian left in 2010 to establish Sixth Element Capital. Ian was appointed a Fellow of the Institute of Chartered Accountants in England and Wales in 2011. Stephen started his career at the Cancer Research UK Clinical Centre in Leeds and Imperial College London. During this time he published widely in leading academic journals on various aspects of cancer biology and drug discovery. 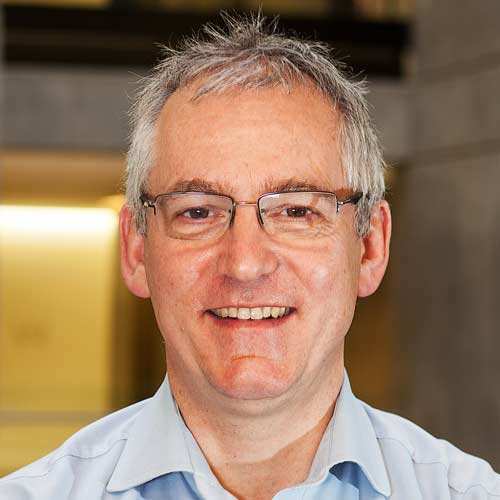 He moved to Cancer Research Technology Ltd (CRT), the commercialisation and development arm of Cancer Research UK and was a key team member in the establishment of a major drug discovery alliance with FORMA Therapeutics. Most recently he was Head of Alliances, Business Development at CRT before joining Sixth Element Capital in 2015. Stephen has a first class degree in Pharmacology and a PhD in paediatric oncology. John Haurum has a long and successful career in the international biotech industry. 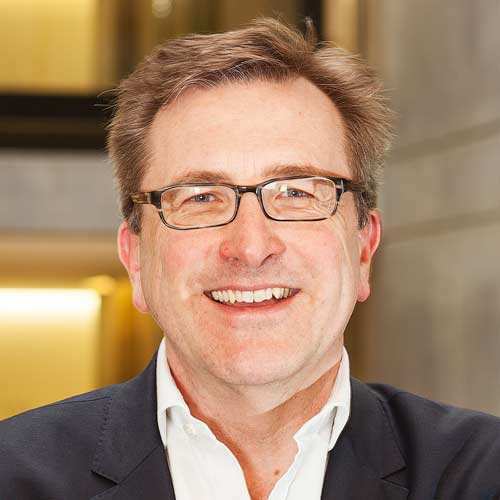 John was previously Chief Executive Officer of F-star, a clinical-stage biopharmaceutical company pioneering the development of novel bispecific antibodies that target the immune system to fight cancer. Under his leadership, F-star successfully raised €200 million in equity and non-dilutive funding. John also led the formation of several strategic collaborations with leading pharmaceutical and biotechnology companies in immune-oncology, including AbbVie and Merck KGaA, and in central nervous system disorders with Denali Therapeutics. John was also instrumental in the development of the next wave of immunotherapies, establishing a substantial pipeline of candidates with the potential to benefit cancer patients. Prior to F-star, John was VP Research at ImClone Systems, prior to this he was the CSO and Co-Founder of Symphogen. John is currently Executive Chairman of the Board at Synklino. Dr Haurum has a Medical Degree and MSc in Immunology from Aarhus University, and a DPhil in Immunology from the University of Oxford. Professor Alberto Bardelli Ph.D. is a founding scientist of NeoPhore and Professor in the Department of Oncology at the University of Torino. Professor Bardelli’s research includes ground-breaking mechanistic insights into dynamic neoantigen evolution and cancer immunology, complemented by his long history of impactful studies in the genetics translational biology of personalised cancer therapy. 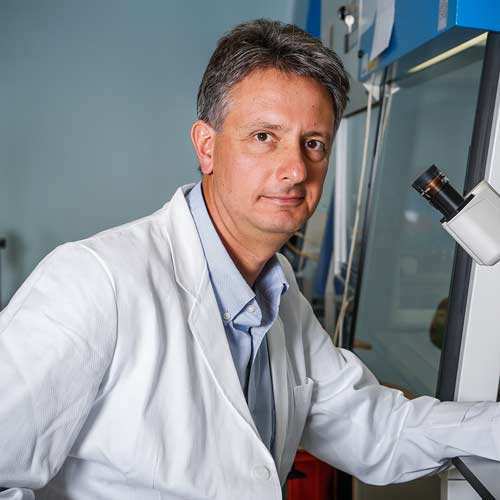 In addition to his role in founding NeoPhore, Professor Bardelli also co-founded Horizon Discovery, Plc and he is also the President Elect of the European Association for Cancer Research (EACR). Giovanni Germano is a founding scientist of NeoPhore and researcher in the Department of Oncology at the University of Torino. Along with his key inventive findings that underpin the scientific premise of NeoPhore, Dr. Germano has lead and contributed to numerous research publications in the fields of cancer immunology and pharmacology. 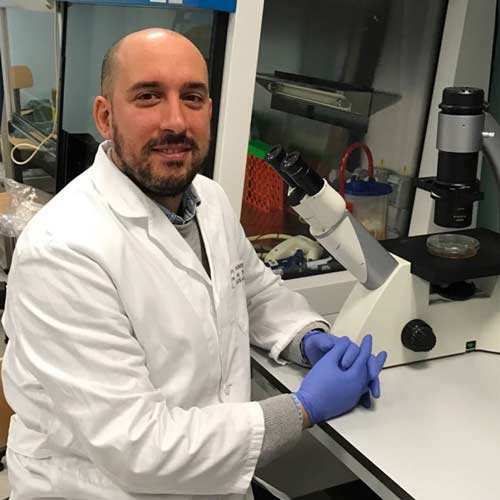 Giovanni’s continuing research aims to further establish the full scope of dynamic neoantigen creation in cancer formation, and to translate these findings into effective new cancer therapeutic strategies. An internationally recognized physician-scientist, Dr. Diaz is the Head of the Division of Solid Tumor Oncology at Memorial Sloan Kettering Hospital. Dr. Diaz was the senior clinical investigator on pivotal clinical studies that led to the FDA approval of the PD-1 checkpoint inhibitor Keytruda (pembrolizumab) as indicated for any cancer with defective DNA mismatch repair. Dr. Diaz's breakthrough clinical studies underpin NeoPhore's therapeutic concept, which aims to induce neoantigen creation and cancer immunity using small-molecule inhibitors of mismatch repair, particularly in combination with other immunotherapy approaches. 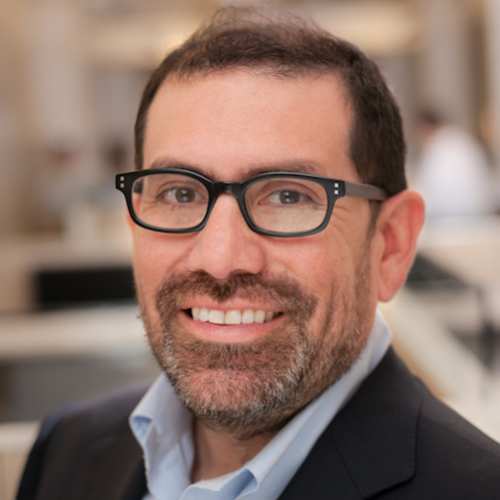 In addition to his research and clinical practice, Dr. Diaz is a founder of Personal Genome Diagnostics, Sysmex Inostics, Papgene Inc and PagerBox. A landmark figure in cancer research, Dr. Vogelstein is the Clayton Professor of Oncology and Pathology and Co-Director of the Ludwig Cancer at the Johns Hopkins Kimmel Cancer Center. Over 40 years, Dr. Vogelstein's research has defined multiple paradigms in cancer biology and genetics, including the first contemporary molecular model of carcinogenesis and deciphering the first cancer genomes and computational models of cancer. 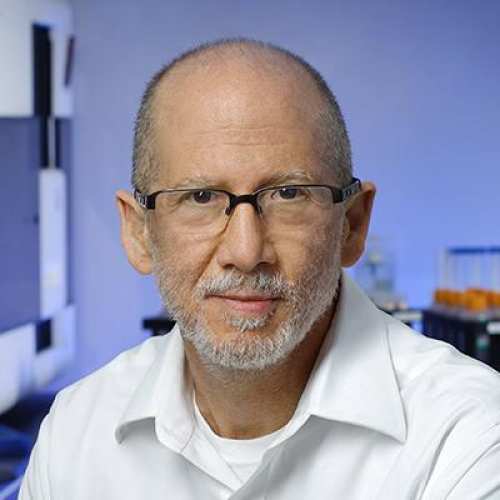 Dr. Vogelstein is also a Howard Hughes Medical Institute Investigator and Founder of Papgene Inc.
A pioneer of cancer genetics and genomics, Dr. Kinzler is a Professor of Oncology and Co-Director of the Ludwig Center at the Johns Hopkins Kimmel Cancer Center. Dr. Kinzler identified many of the most essential genes associated with human cancer and helped pioneer several breakthrough techniques in genomics, including "SAGE", high-throughput genome sequencing and circulating tumor DNA (ctDNA) analysis. 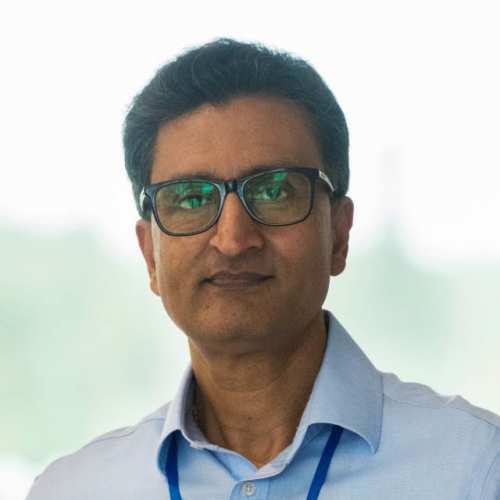 An international leader in cancer biology, Dr. Venkitaraman is the Ursula Zoellner Professor of Cancer Research at the University of Cambridge, and the Director of the Medical Research Council (MRC) Cancer Unit. His research greatly advanced our understanding of how genes that maintain chromosome structure and number suppress human cancer and provided scientific foundations for new approaches to cancer therapy. His laboratory has developed innovative technology platforms for the discovery of novel disease therapies, leading him to co-found PhoreMost Limited.